Oh my, these are so foxy! 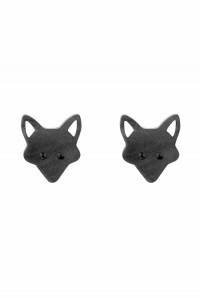 We’re channelling a woodland wardrobe with these Tatty Devine Fox Earrings. These retro studs are the perfect choice for all your forest frolicking this festival season. 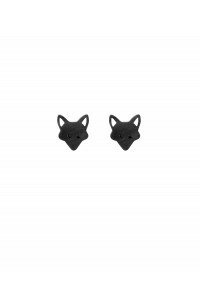 Made from smoky black pearl acrylic, these fun 1960s style earrings celebrate our woodland friend on his night-time explorations, with shining mischievous eyes peeking out. 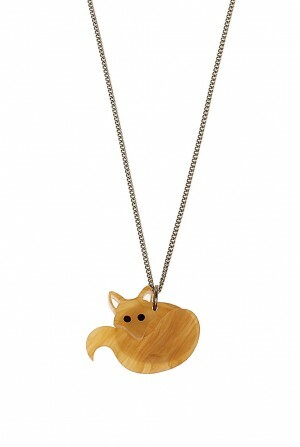 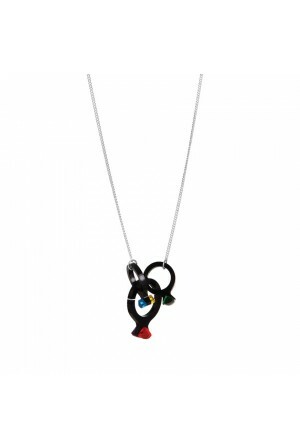 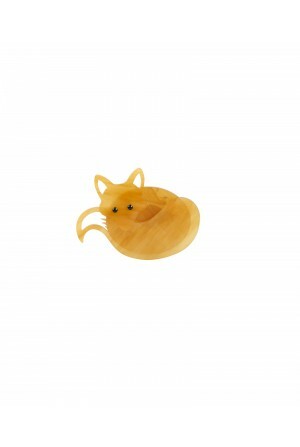 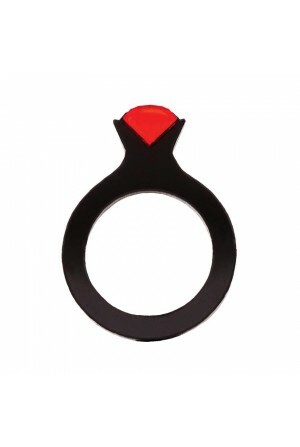 They’re so cute…what a super gift for your animal lover friend!